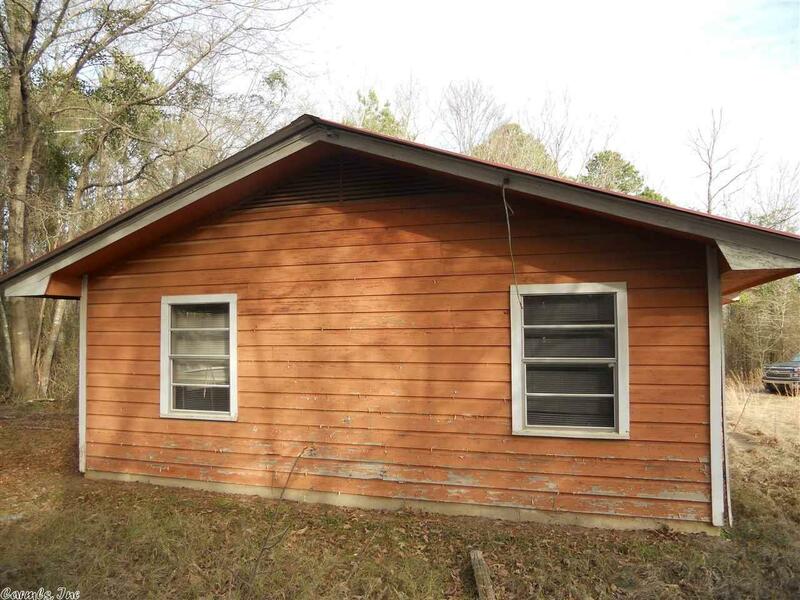 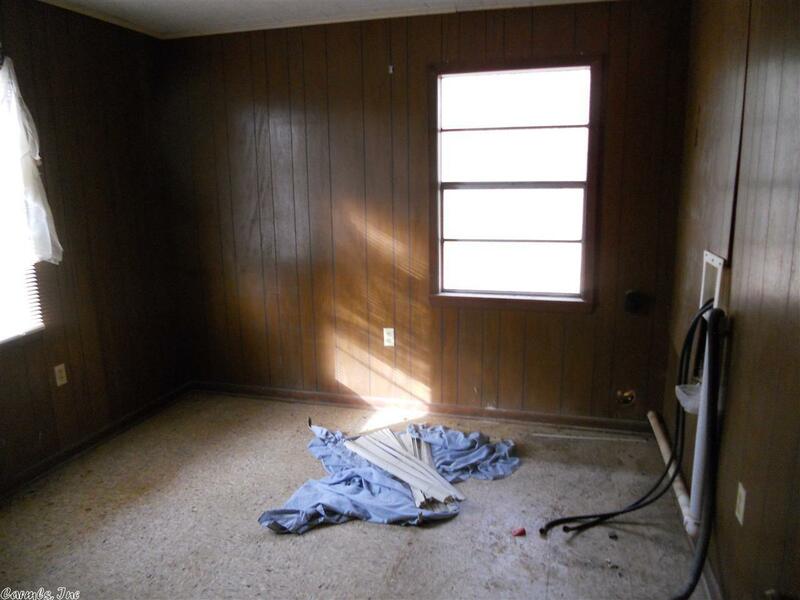 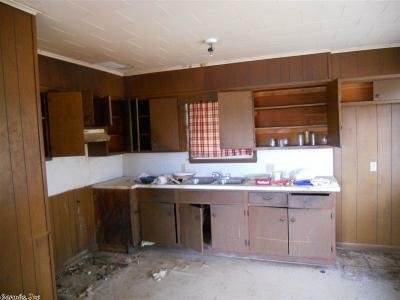 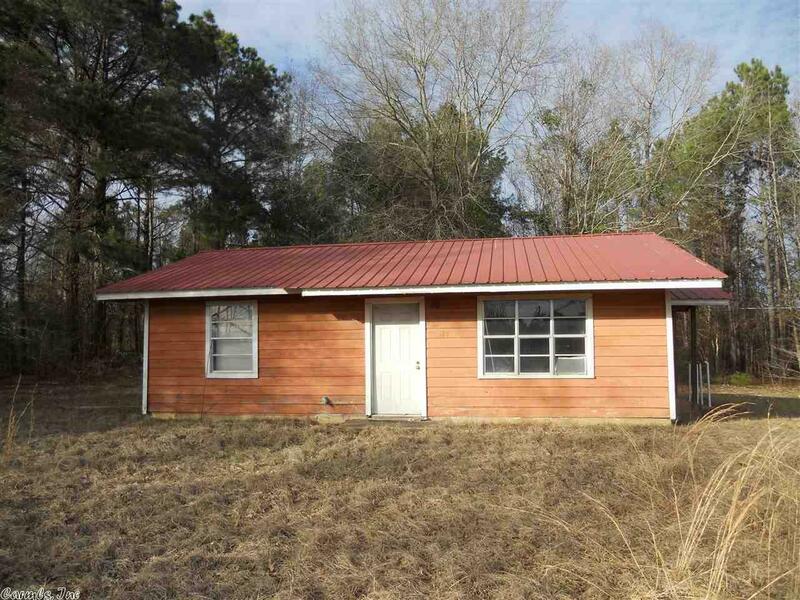 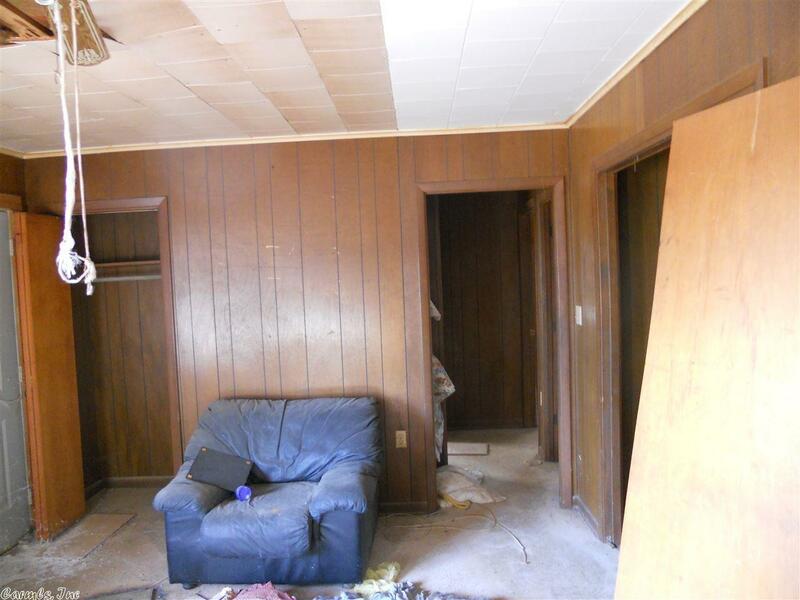 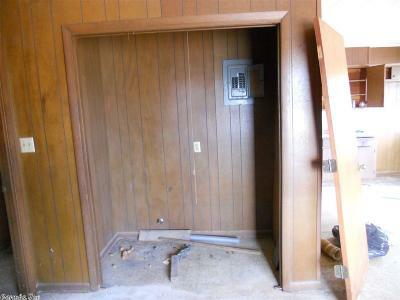 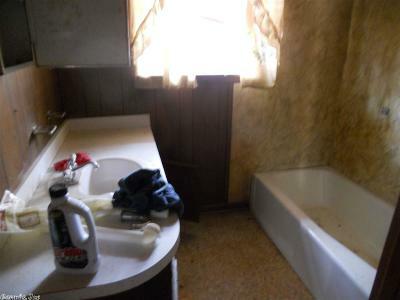 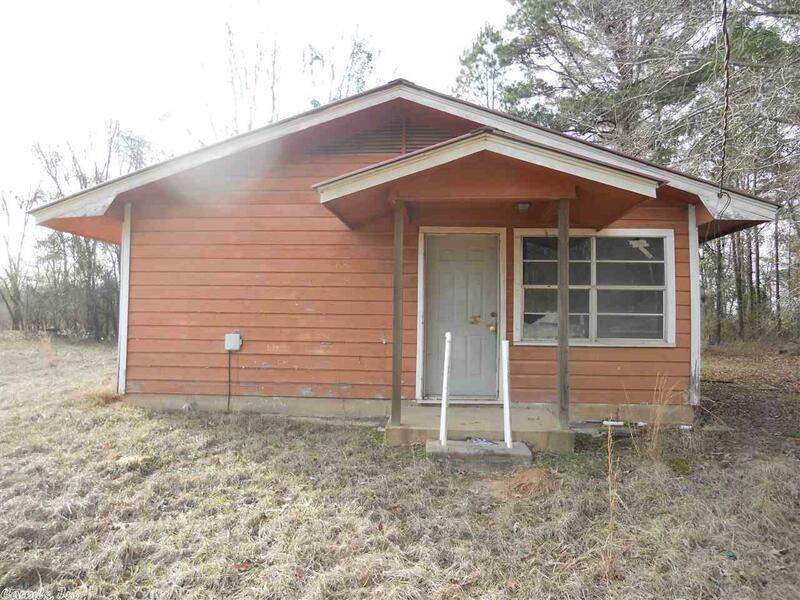 This 2 bedroom, 1 bath home is a fixer up home that's in a rural area. 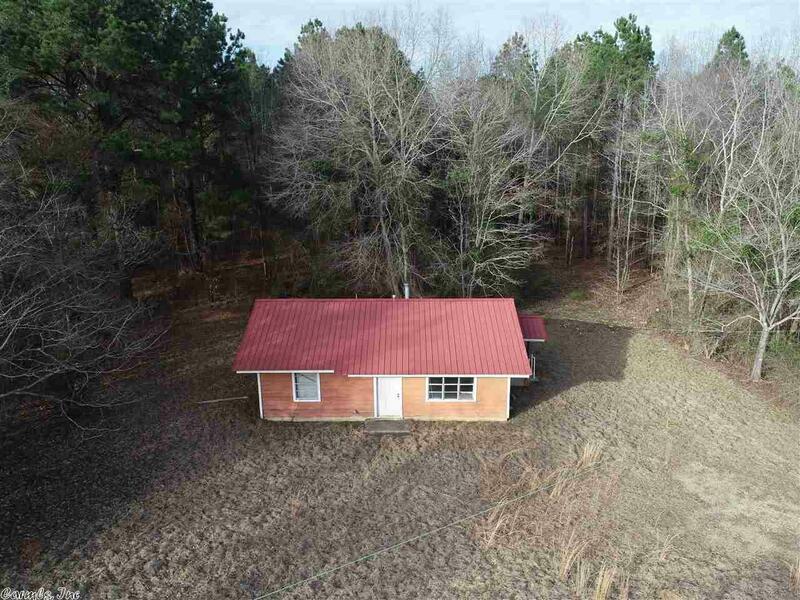 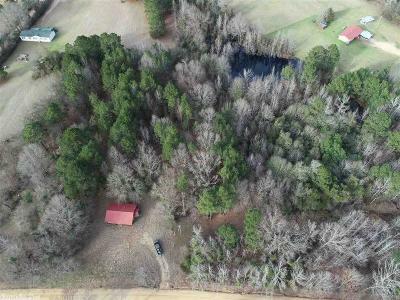 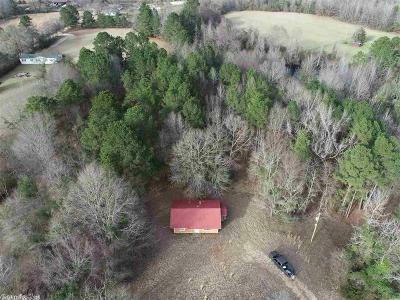 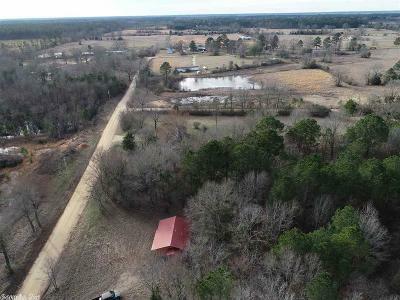 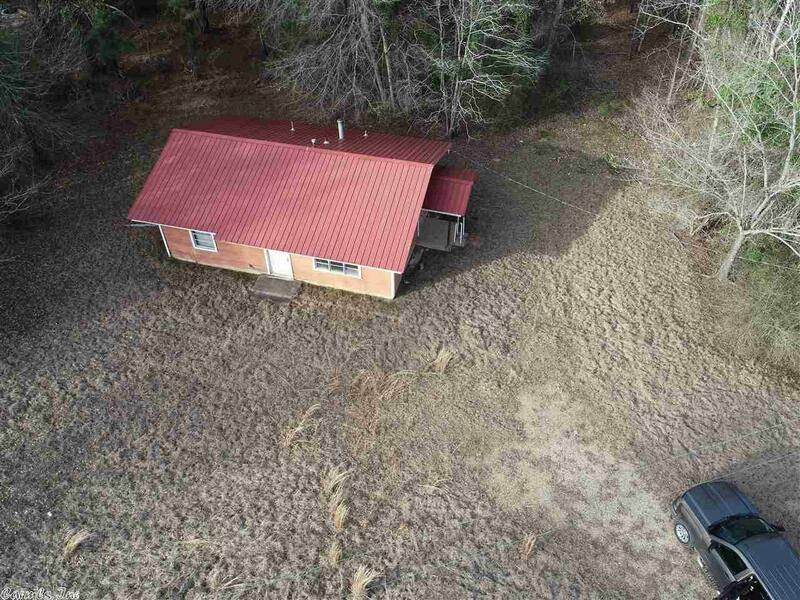 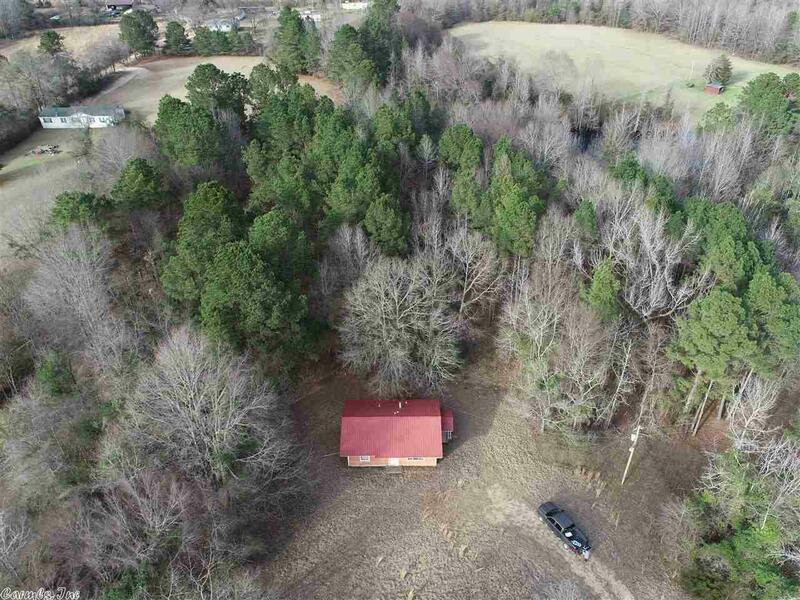 Its got 2 acres of land with a concrete foundation and the home could easily be added onto for more room. 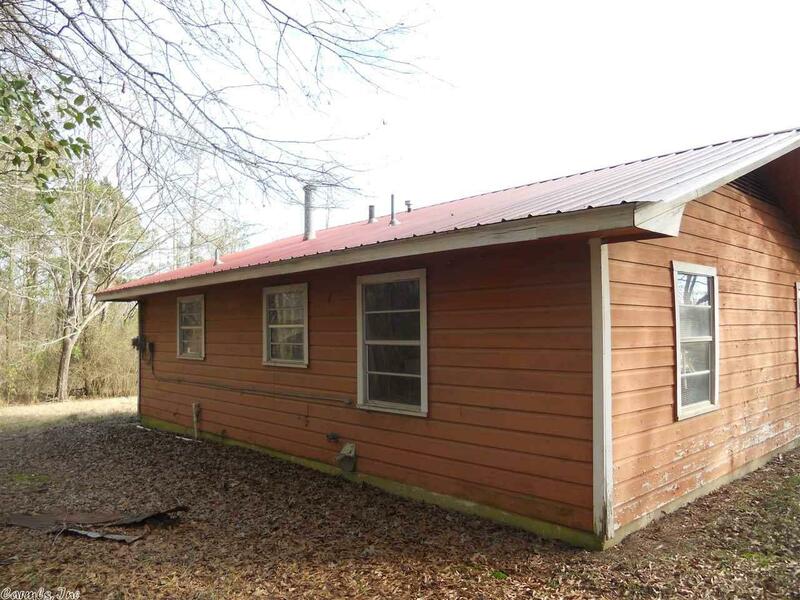 A nice metal roof is also a nice feature!